I am a massive coffee lover, it is the way I start my day. The one thing that upsets me is bad tasting coffee, it is totally unacceptable in my eyes, especially when rushed off my feet with the babe and all I want is a tasty coffee with an even tastier cake. I have complied a little list of 5 coffee haunts to take your toddler to. This place is a dream for all ages, they originally opened in 2006, the first spot being based in Balham, they now have 3 locations all three offer something slightly different for the children plus us adults too. My favourite spot is the location based on Northcote Road, as this is where I get to have a catch up with all the other parents that I meet at NCT. We tend to go first thing Sunday morning as, by 10:30am it is manic kids running around screaming Leanora 100% included in this, last time she didn't even give me a chance to finish my brekkie or coffee which I ended up taking away (coffee! NO way jose am I leaving this behind). Soft play at the Northcote Road branch is around £2.50 for an hour and a half which is brilliant & when it is not too busy during the week, they are perfectly fine for your little one to stay in longer. They have a great selection of food from brekkie to lunch across all branches, they even have kids menu too which is great. The coffee is spot on they do sell a big selection of drinks and my favourite cakes too. 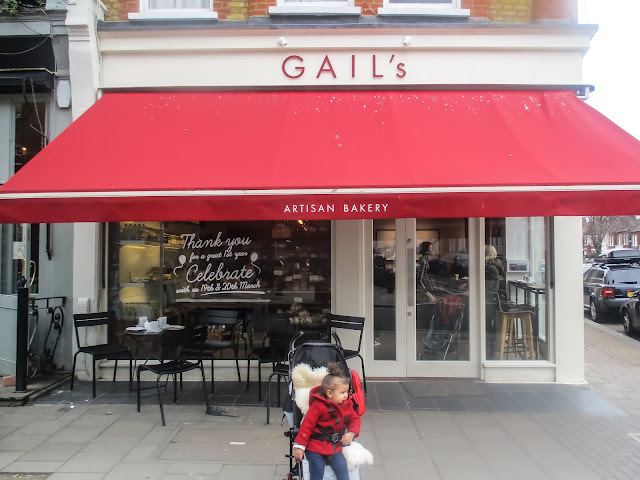 I am sure every mumma, coffee & cake lover knows of GAIL's Artisan bakery if not, let me tell you! I was coming here WAY before Leanora was born, the coffee is awesome, the bread & the cakes too. My favourite has to be the cinnamon bun, or the pecan tart, or lemon drizzle lets just say in the words of my good friend Karen 'They are all MINE'. GAIL's is not really a kids haven for playing, but they certainly accommodate families and always jam packed with little ones of all ages. I meet one of the NCT mumma's at the Abbeville Road branch yesterday, which was also packed with mumma's & little ones. I ordered my latte, cinnamon bun a delightful bunny cookie for Leanora & we all decided to eat in which you pay extra for, something silly like 50p which is totally fine, but my little Cha-Chi being her kicked off, & was running all over and we thought it best to leave & take our munchkins to the park to blow off some steam. I asked if I could have my small latte to take away, bearing in mind I had not even taken a sip, they gave me a small takeaway cup and on pouring my coffee inside it did not even fill up half the cup. I only paid £2.50 for the drink which is normal but if I had originally ordered it to takeaway, the cup would of been filled to the top! A bit cheeky in my eyes and slightly disappointing, so make sure if their is a possibility you may have to take it away, just order it to go from the get go. This is a new little gem find for me, I actually stumpled upon Brickwood whilst at Balham market buying flowers. 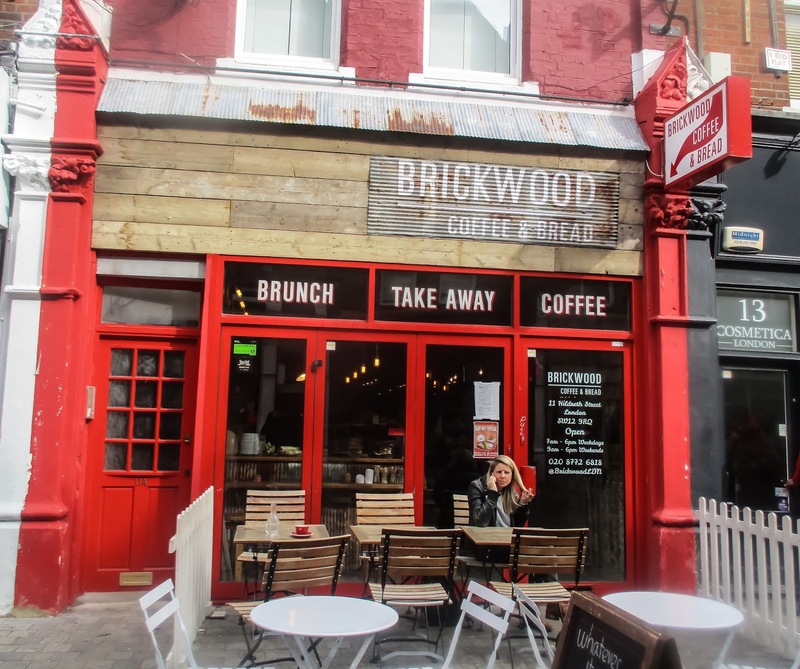 Brickwood too is very child friendly, not as large as the other great places, nor does it have a soft play, but like GAIL's they too are family friendly. They have seating outside, which is great for warmer days, which we are yet to experience. They have an awesome selection of freshly made bread, they even sell gluten free bread which is amazeballs, great drinks on offer, they even serve Bluebirds teas, so if you are unable to head to Chelsea they can hook you up here. My favourite dish here is the Kumara - Sweet potato w/poached eggs, feta, kale pesto & pine nuts on sourdough, all washed down with their yummy Dairy free chocolate smoothie. I found this spot first in Clerkenwell, so was pleasantly chuffed when I found they were bringing one more locally to me in Balham. 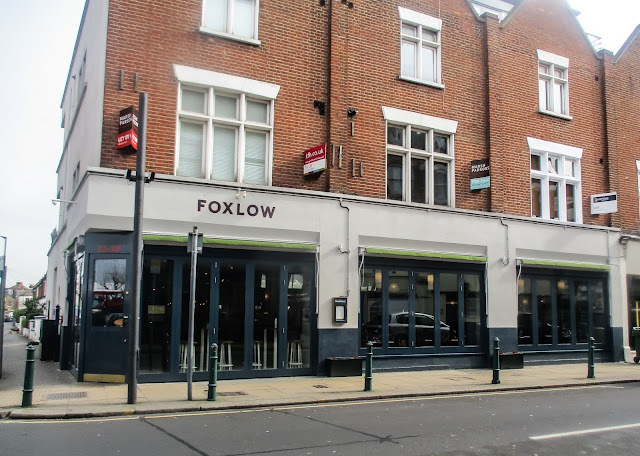 They took over the old site in Balham which used to be Harrison's which was amazing but I have to say Foxlow are just as good if not better. The food & staff I have to say are mazing, very lovely and Foxlow have settled in really well here in Balham. Leanora loves coming here, I normally bring her when I can not be bothered to make breakfast or lunch, so at least once a week and they are more than happy for her to run around like a mad woman and entertain her haha! Food & drinks are priced as you would expect any restaurant to be but certainly not over priced. There is no soft play for children but families, dates, business lunches or coffee stops are all held here. 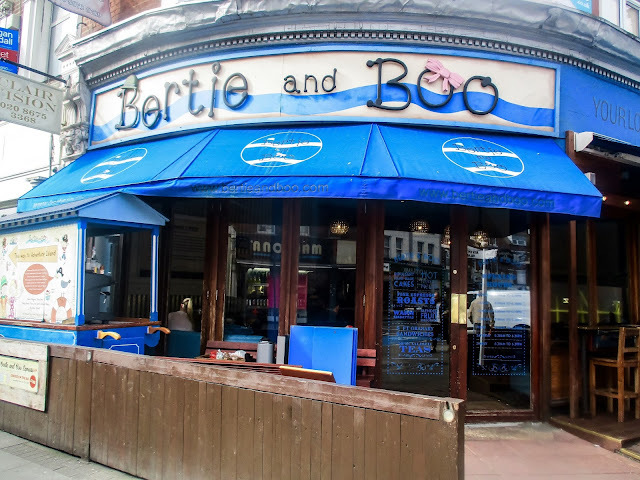 They even have a downstairs bar which open midweek to the weekend from 6pm, so if you have a sitter I certainly recommend on venturing on downstairs for a cheeky cocktail or two. Well what can I say about Borough Market that has not been said before, this is literally my favourite place be it for coffee, food, sweets, flowers, drinks everything. Their is so much on offer here, it is a great day out with the kids. Lenora loves that there is so much going on and when she squeals in delight and runs around it is totally fine as we are outside but inside! 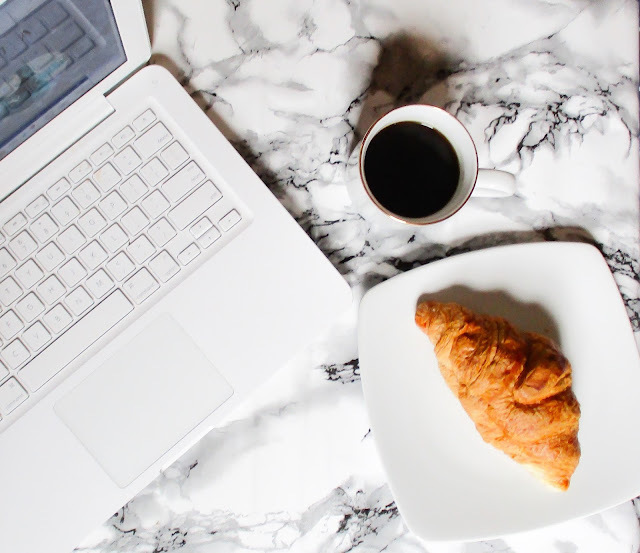 I tend to go early in the morning during the week, as it is easier to navigate with the buggy and all the doughnuts have not disappeared, weekends I wouldn't dare with a toddler just far too many people. If you have a few hours free from the kids or have no children and can not decided on what to have for lunch or dinner, or looking for a day date spot or catch up with friends I would hands down suggest on going. Have any if you been to any of the above, what are your thoughts? We are heading to Europe this summer, but sadly not to the UK! 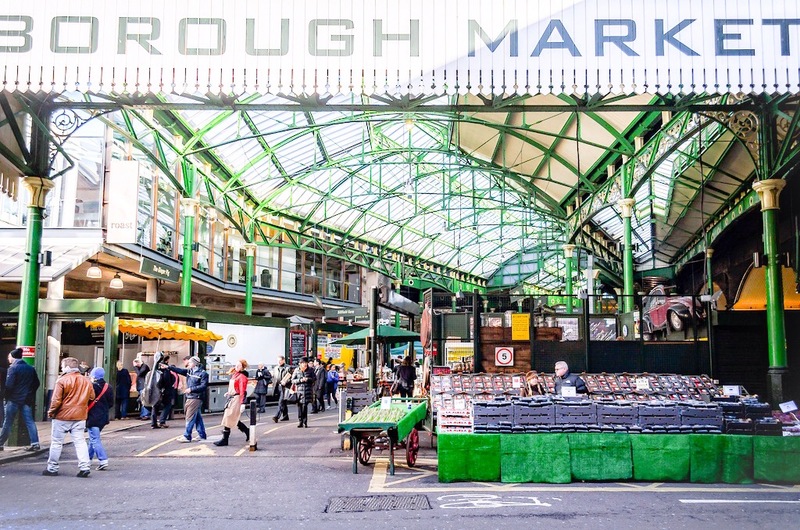 Next time we're in London we'll definitely have to check out these spots! This is such a great post for us moms! Thank you for sharing it! Nice, where about's in Europe you guys off to? I am actually thinking of bring L to the states to NY this year in August.